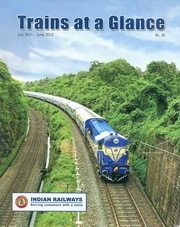 'Trains at a glance' is an annual publication produced by indian railways, it is about the size of an A4 sheet of paper and has about 230 pages, it contains details of about 1200 trains in all parts of india including fares. 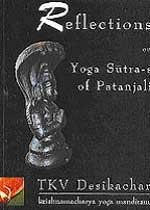 It has all the info you need about indian railways and is well laid out and easy to read, it is essential for independant travel around india. very very very very very very very very very very very very ..